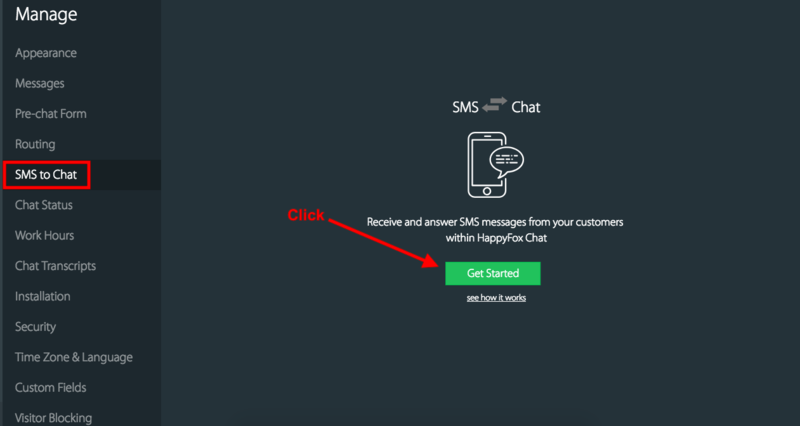 HappyFox Chat now has a provision to chat with your customers via SMS. Feature available on Fantastic and Enterprise plans. You can buy phone numbers of United States, United Kingdom and Canada only. How many numbers can I buy? 1 number on Fantastic plan. 3 numbers on Enterprise plan. 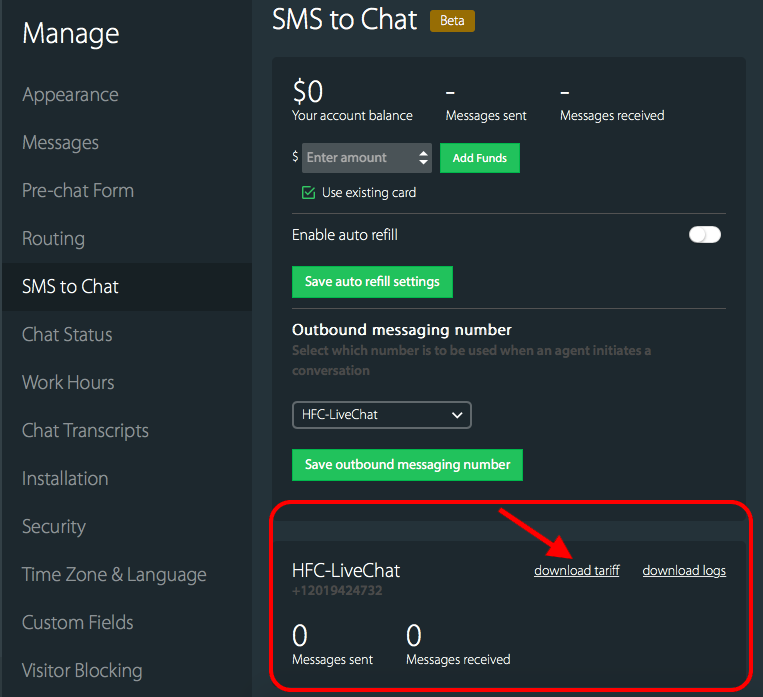 How to set up SMS-Chat feature? 2. You can search and choose a number based on your preference. 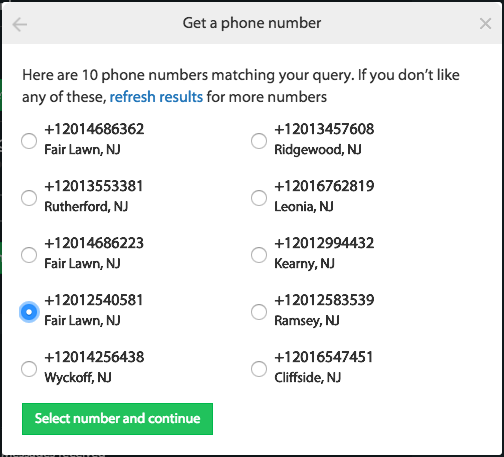 Click "Search for available numbers" after entering your preferences. Note: You can get phone numbers of US, UK and Canada. 3. Pick a number and click "Select number and continue". 4. Name your phone number and click "Finish". What are the charges for messaging? 1. 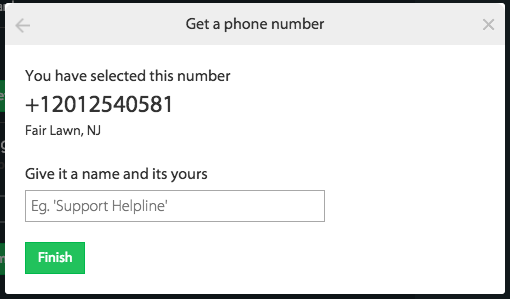 Add funds to this phone number just like you would do to your mobile network service provider to send and receive messages. 2. You can use your existing credit card or add a new card to add funds. You would need to add a minimum of 20$. 3. You can download the tariff from "download tariff” link on the SMS section. 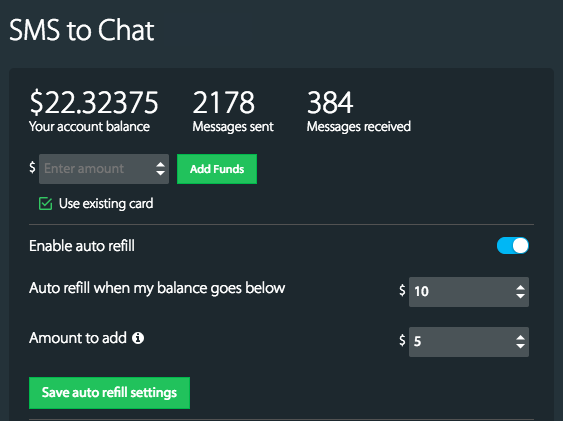 How do I recharge when the sms-chat account's balance is low? 1. You can enable the “Enable auto refill” setting, to auto credit funds from your card. You can enter the amount you want to auto-credit, when the balance goes below certain amount. And click "Save"
2. If you have not turned on “Enable auto refill” setting, you can just click "Add Funds". 3. You will get email alerts when your balance goes below $20. 4. When the account balance becomes $0, your SMS account will be suspended. How can agents send and receive a message? 1. 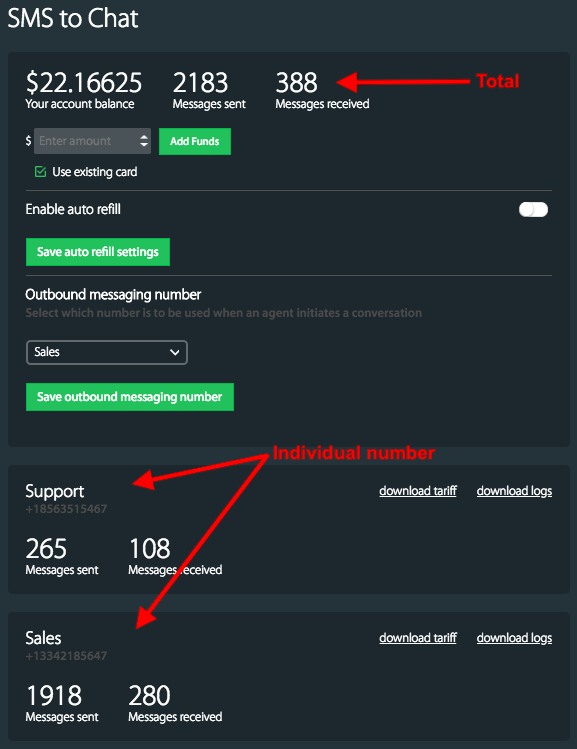 If you have multiple numbers, set up outbound messaging number from which you/your agents will send SMS to the customer. 2. 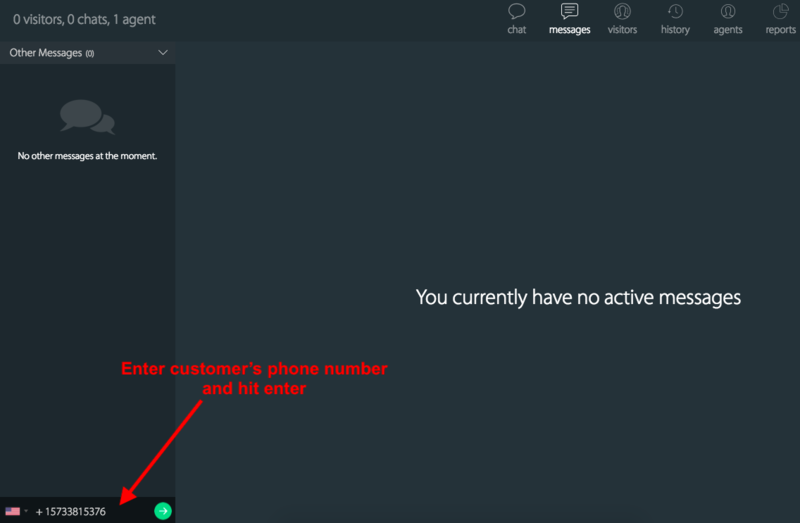 Enter customer's number on the field provided on left bottom of the page under "Messages" section and hit enter. 4. 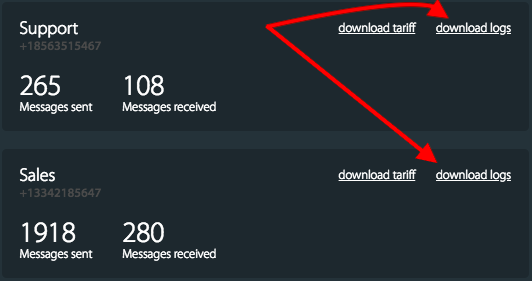 When you accept the message, you'll be directed to the Messages section with the SMS content. 5. 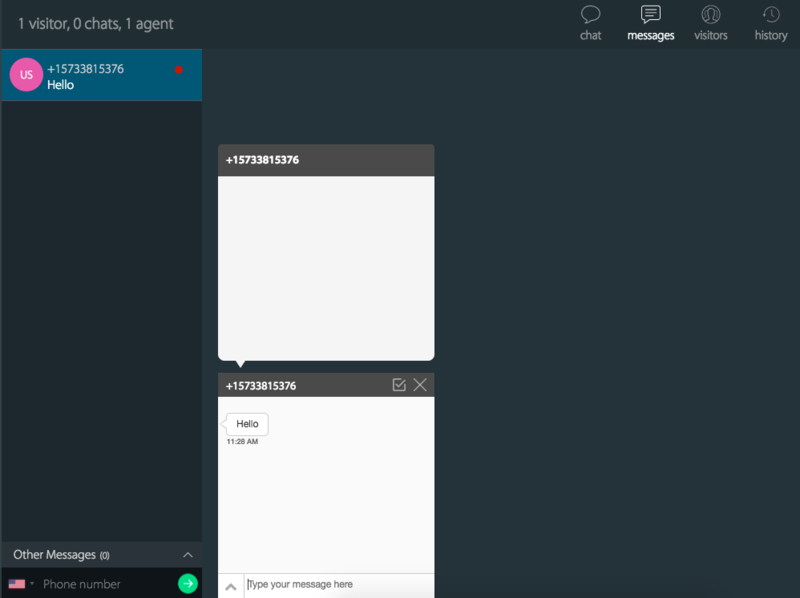 You can assign the chat to another agent. 6. You can also use canned responses to reply to the SMS. 7. When marked as complete, the message will be shown under History section. 8. You can see all messages sent and received under "SMS to Chat" tab. 9. You can download the message logs from the same section. How to delete a number? 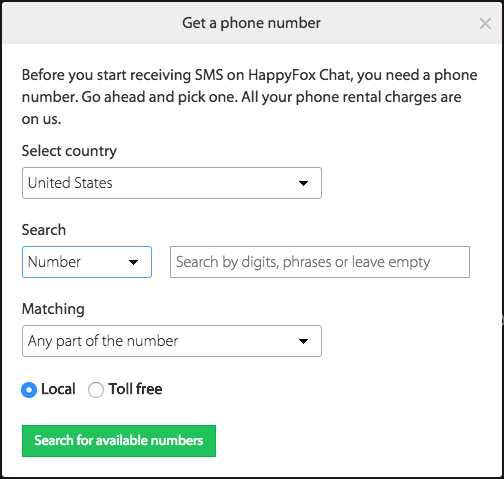 To delete a number that you will have to send an email to support@happyfoxchat.com.